NASA has awarded $100,000 to Goddard Space Flight Center researchers in order to develop a tractor beam as popularized in science fiction like Star Trek. This tractor beam will be used by spacecraft to collect particles on scientific missions for research and analysis. This offers an advantage over other collection methods because particles can be continually collected over a long period of time. While the technology seems extremely fanciful, researchers have found three different ways to move everything from particles to entire cells using only laser light to do so. Of course, thousands of proposals were rejected before these three were accepted but they do hold much promise. 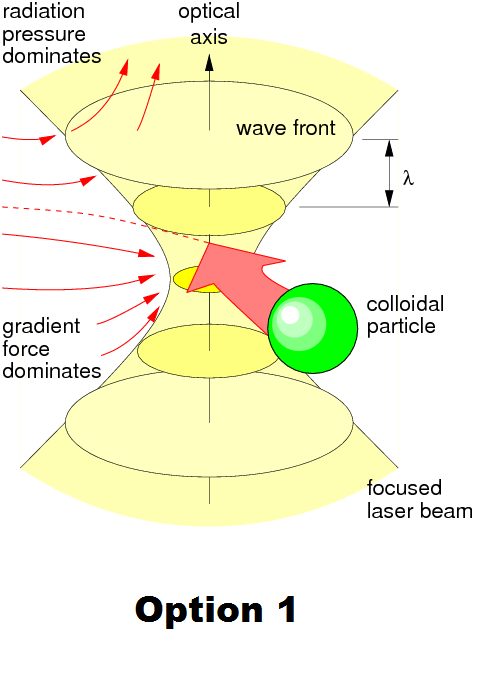 One of the tractor beam methods (called the “Optical Tweezer” method) will use two lasers to counter rotating around particles, thus trapping them in the center. The intensity of the beams is then increased and decreased to heat and cool the air around the particles, thus causing the particles to move toward the laser in the center of the beam. Brilliant, but this can only work where there is atmosphere to heat. A different approach uses a laser that traps particles in a spiral of light with varying intensity, using electromagnetic force to draw the particles into the light. This method can work in the vacuum of space. Both of these methods have been successfully tested on dust, DNA, and cells. The third method is still experimental, but is theoretically sound. A laser is warped by a lens to form rings of intensity. 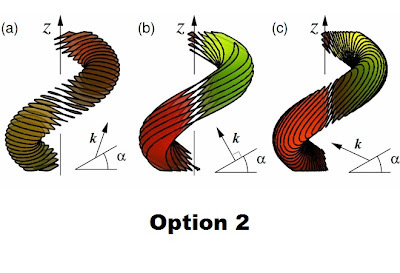 These rings form an electric and magnetic force that intensifies at the center of the beam. 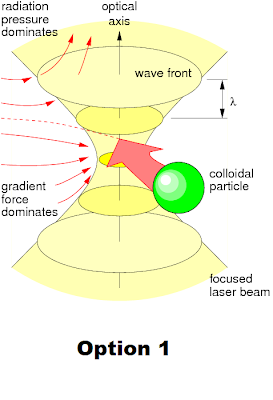 Due to the shape of the beam and the way that it is projected, this causes the particles to be drawn into the beam. While this may seem like a fanciful method of wasting a large amount of money, these techniques actually work. NASA has funded many projects that we use today in everyday situations without even thinking where they came from. The household uses for a tractor beam are staggering. Imagine never having to get up for the remote again, or a waterless dish or clothes washer, air filtration, motorless vacuums or fans, etc… A tractor beam could literally change technology as we know it by impacting hundreds or thousands of pieces of equipment for the better. Right now this is new and research still needs to be done to increase efficiency in whatever method seems to work best but we can now look to the tractor beams in science fiction and say: “NASA is working on that right now and, maybe in 20 years, I’ll have my own Mr. Tractor Beam”.